From Goodreads: While juggling friendship issues (her best friend isn't speaking to her), a love triangle-turned-square (okay, maybe she shouldn't have kissed her best friend's boyfriend...but it was totally an accident!...sort of), and escalating mayhem in her small religious town (uh-oh...what would Jesus do? ), Emma realizes she has to stop trying to please everyone around her and figure out what she wants for herself. It's time to start asking, "What would Emma do?" From Goodreads: Ten years ago Kate Winters' parents were taken by the High Council's wardens to help with the country's war effort. Now the wardens are back...and prisoners, including Kate's uncle Artemis, are taken south on the terrifying Night Train. Kate and her friend Edgar are hunted by a far more dangerous enemy. Silas Dane -- the High Council's most feared man -- recognises Kate as one of the Skilled; a rare group of people able to see through the veil between the living and the dead. His spirit was damaged by the High Council's experiments into the veil, and he's convinced that Kate can undo the damage and allow him to find peace. 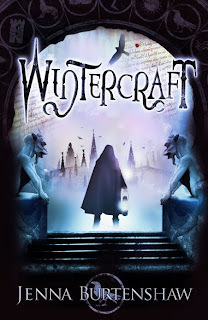 The knowledge Kate needs lies within Wintercraft -- a book thought to be hidden deep beneath the graveyard city of Fume. But the Night of Souls, when the veil between life and death is at its thinnest, is just days away and the High Council have their own sinister plans for Kate and Wintercraft. To help Artemis, Edgar and herself, Kate must honour her pact with a murderer and come face to face with the true nature of death. Great bunch of books this week. I love that cover of Far From You even if the synopsis doesn't make me want to run to the store... and oooh, Wintercraft! Hope you love it! 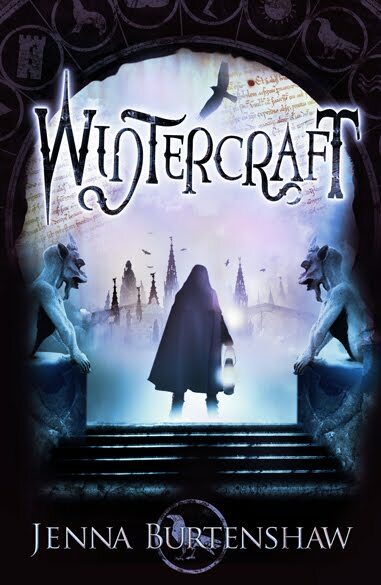 I'm so jealous of wintercraft :) Can't wait to read it! 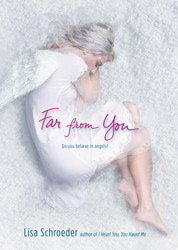 The cover for Far From You is so lovely. 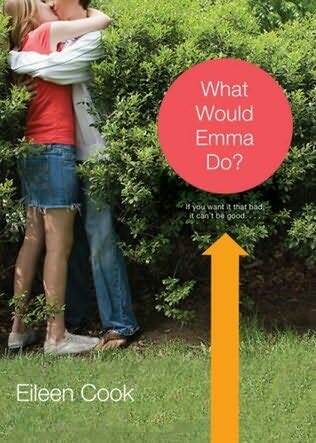 What Would Emma Do? sounds fab, I look forward to your review! I love the sound of What Would Emma Do, too! Fantastic books - happy reading! Awesome week I see... Can't wait for the reviews. I'm looking forward to seeing what you think of Far From You - it's the only Schroeder book I haven't read. Hope you like it! I agree, the cover of Far From You is beautiful! Wintercraft *has* to be awesome. Also, I've only read one book by Lisa Schroeder but I absolutely like the sound of Far From You too. Can't wait to read your review. Far From You has been on my wishlist for ages. I really need to grab myself a copy! And doesn't Wintercraft look awesome?! Wintercraft looks so intriguing. Happy reading! My mailbox is at The Crowded Leaf.